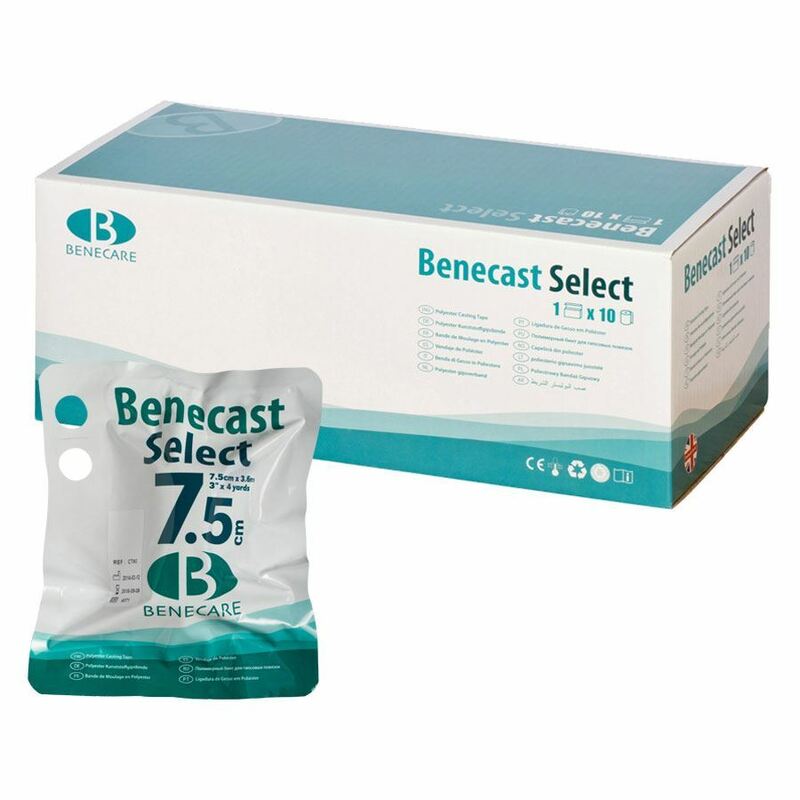 BeneCast Select Casting Tape (formerly known as BeneCast Poly) is a polyester based material that provides rigid casting for primary and secondary casting applications where patient fit, comfort, breathability and compliance are critical. 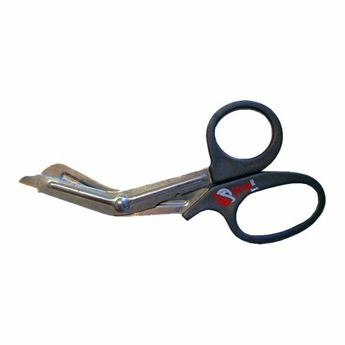 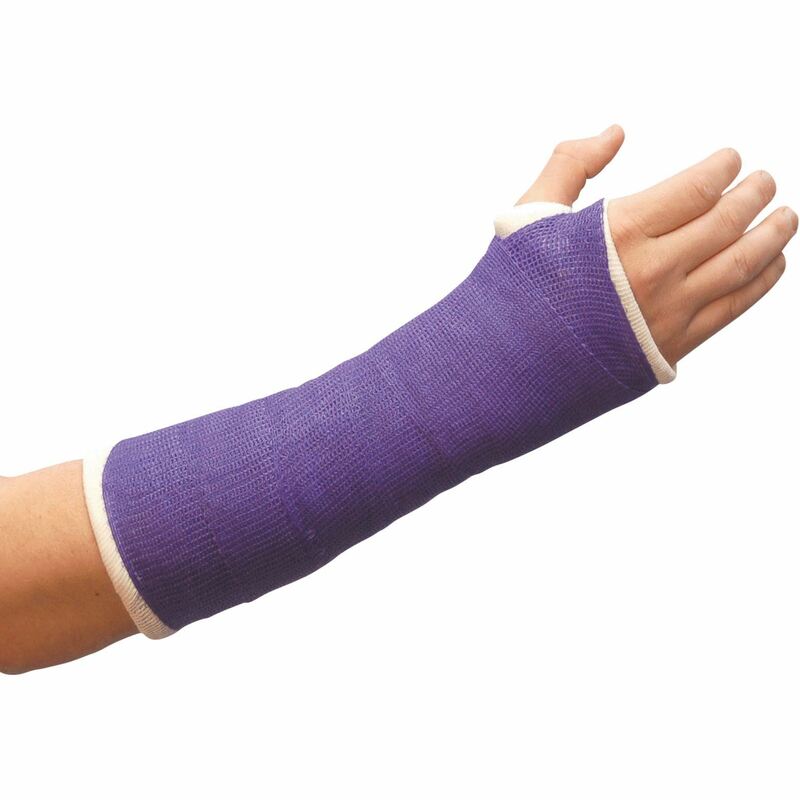 BeneCast Select combines strength and rigidity with soft edges for patient comfort. 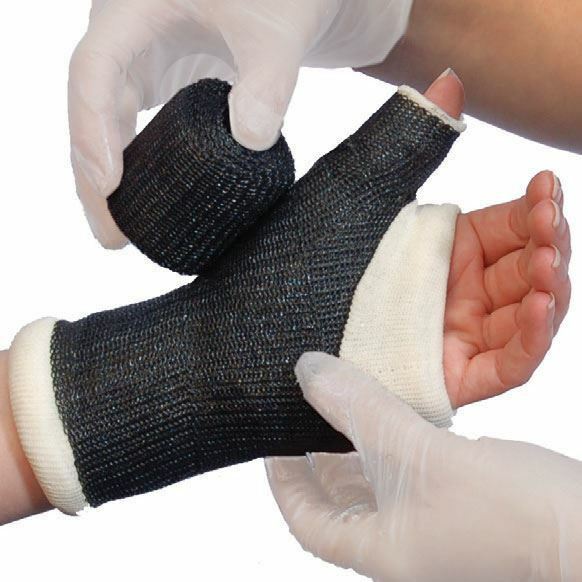 It also provides a lightweight and breathable cast which easily applies & conforms to body contours without folding or tucking for easier cast application and increased patient comfort. 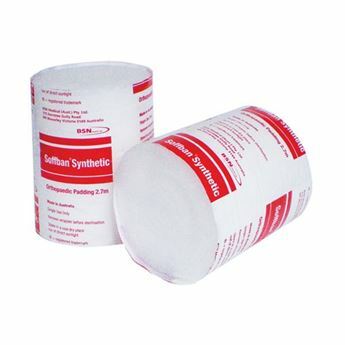 Box of 10, 3.6m length rolls.